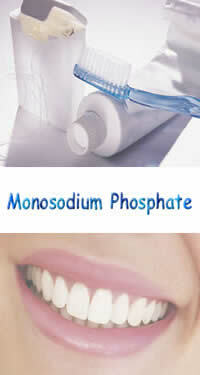 Monosodium Phosphate is added to food to act as an antioxidant synergist, a stabiliser and a buffer. Added to many foods as an emulsifier to prevent oil separation. It is most commonly available as colourless crystals or a white powder. Store it In an airtight container in a cool, dry place. All with FREE Delivery to mainland U.K.
Use the drop down menu for the quantity you require and the shipping country. The first prices are for mainland U.K.
Click here to view what areas fall outside of mainland U.K. If you would like your item posted to The Highlands/ Northern Ireland/Isle of Man/ Isle of Wight. Then choose the option on the drop down arrow. (Applicable only to items above 2 Kg). For deliveries to Europe please use the appropriate option on the payment menu. Deliveries to Europe are not currently shipped for weights of 2 Kg or over. Weights over 2 Kg will be sent by courier, and are tracked and traceable. Weights of 2 Kg and under will be sent by Royal Mail. What it is: Is added to food to act as an antioxidant synergist, a stabiliser and a buffer. It is a sodium salt of phosphoric acid and is a water-soluble acid, hence is used in effervescent laxative tablets, as a mild phosphatising agent for steel surfaces and as a component in metal paint undercoats. 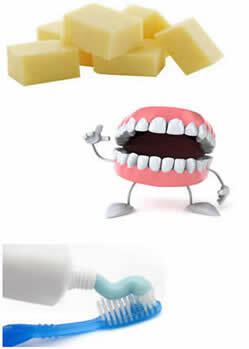 Usage: It is used in restoring enamel to teeth. Simply take about 1/5 teaspoon (1 gram), dissolve it in 1 inch of water in less than a minute, then fill up the glass and drink it daily. If your order is sent by Parcelforce (Over 2 Kg), it will be sent out the same working day. Providing your order is placed by 12:30 Monday - Friday. For orders sent via Royal Mail (2 Kg and under) and ordered before 4pm please allow 2-4 working days for delivery. Items shipped to Europe please allow 7-10 days for delivery. enables buyers and businesses to send and receive money online. All orders are sent the same day/next working day. ©Copyright 2006 - 2019. All Rights Reserved. Meridianstar, Lazyhill, Kingshayes Road, Aldridge, Walsall, West Midlands, WS9 8RT.